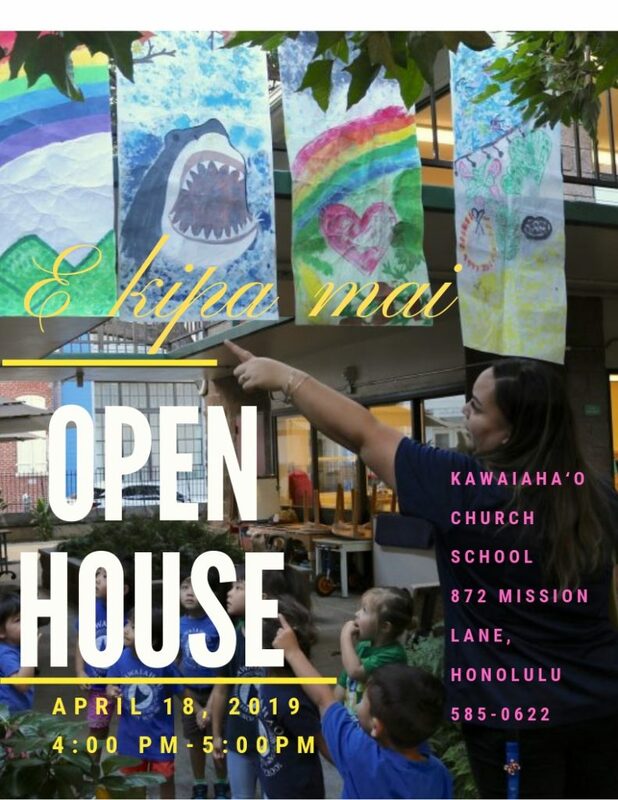 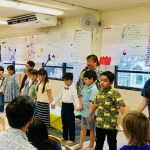 Kawaiahaʻo Church School – A Christian, Montessori school serving keiki 2 years old through 6th grade. 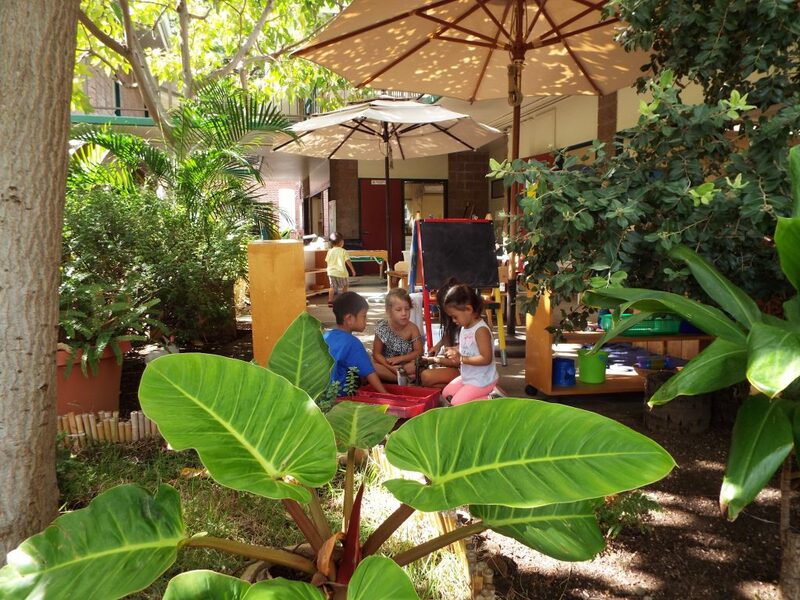 Our Christian, Montessori school serves keiki from 2 years old through grade 5. 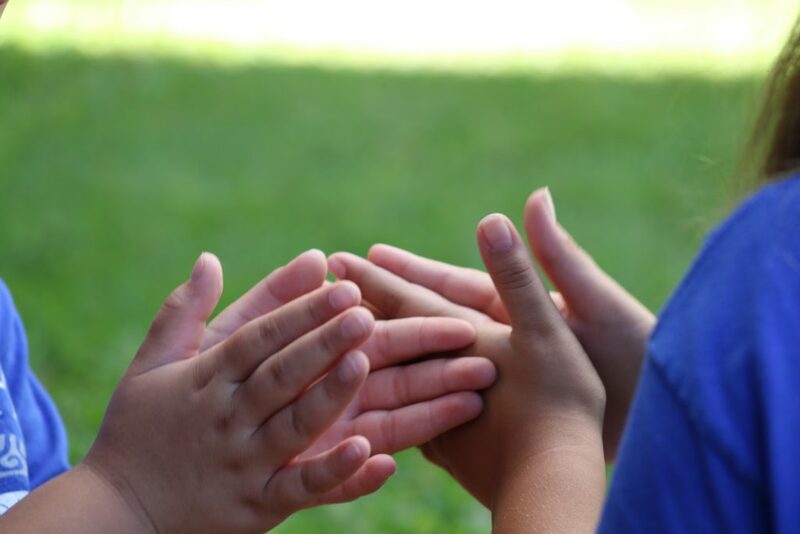 We offer hands-on, S.T.E.A.M. 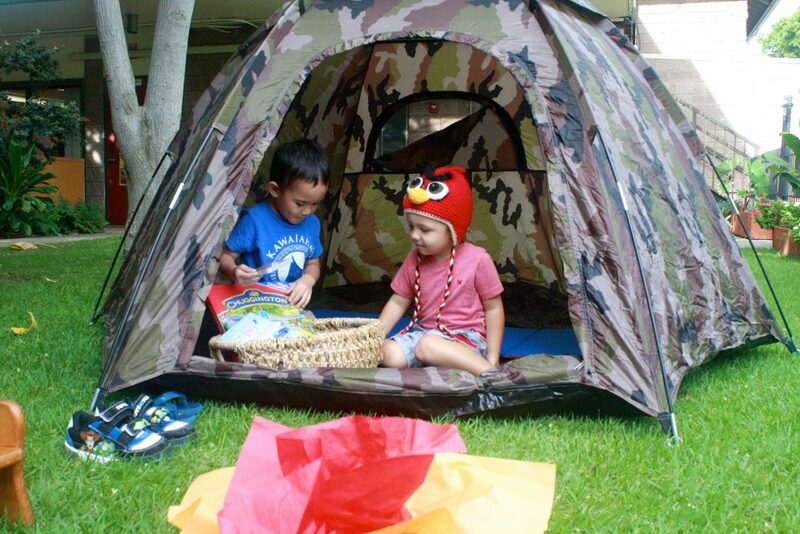 learning at its best! 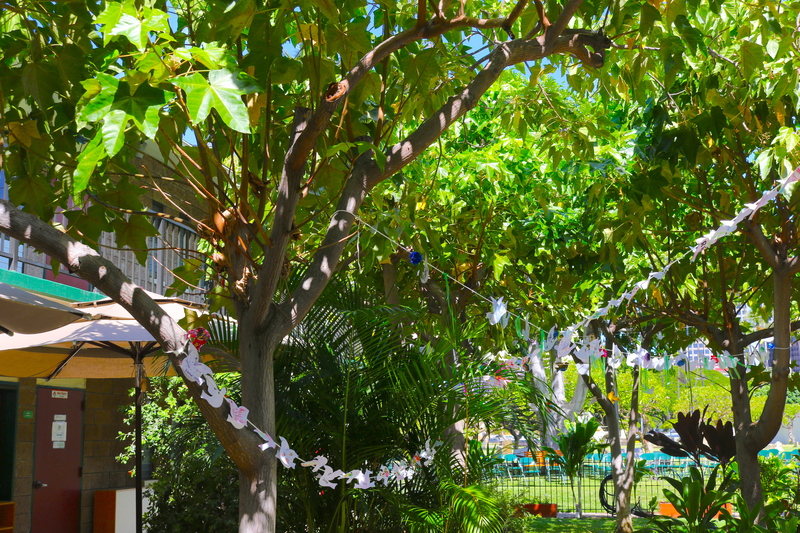 Kawaiahaʻo Church School is a safe, clean campus downtown Honolulu and offers plenty of green space for keiki to explore! 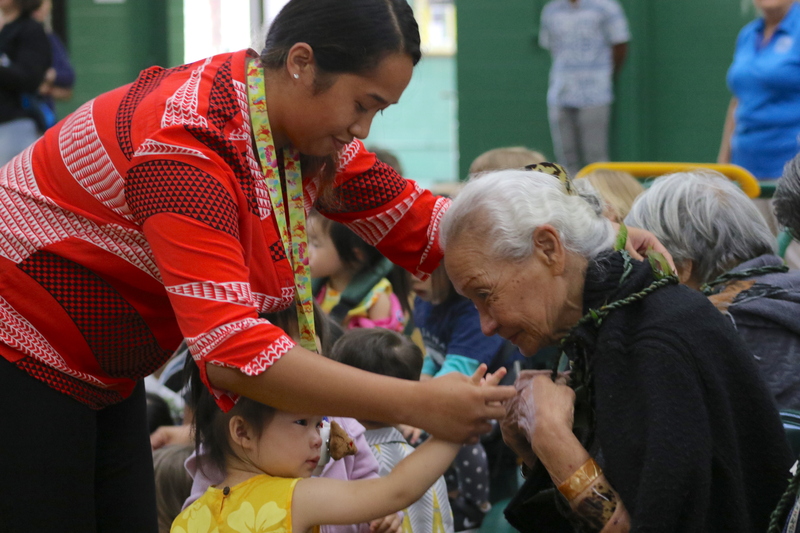 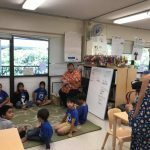 We are the only school that has combined Montessori learning with Hawaiian language and culture. 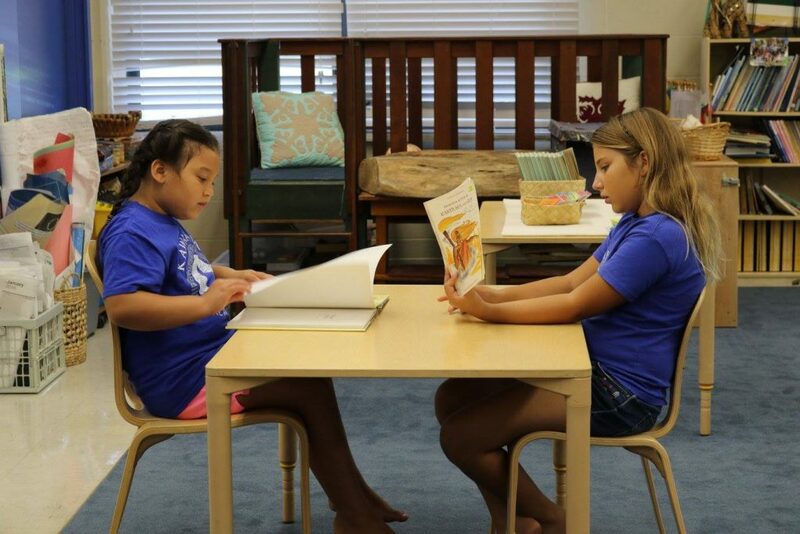 Our school's curriculum is being highlighted across the state!